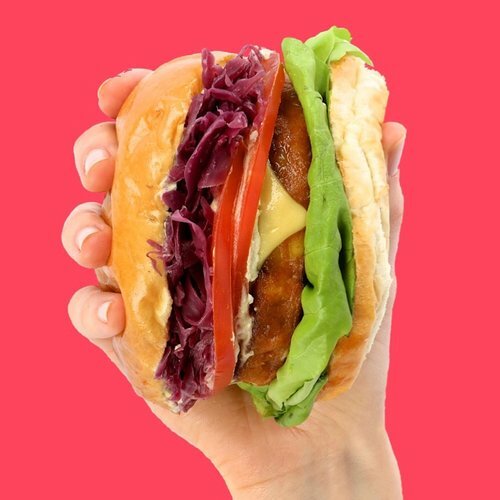 The Vurger Co, vegan burger slingers, have popped up behind the Lululemon store every weekday until Christmas 2017, finishing on Friday 22nd December. They will be serving until 7pm, with all of their delicious 'vurgers' on sale, plus some specials including a Christmas Vurger from the start of December, and some shakes. Go! "Join us in the lead up to Christmas behind the Lululemon Spitalfields store in Spitalfields Market for the ultimate burger paradise! We will have all our burgers, a few specials along the way, and our full range of shakes! Absolutely can't wait to see you there!"